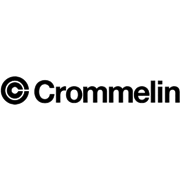 The instant and foolproof way to ensure that your application of Crommelin Waterproof Membrane is to the right thickness to deliver maximum effectiveness. 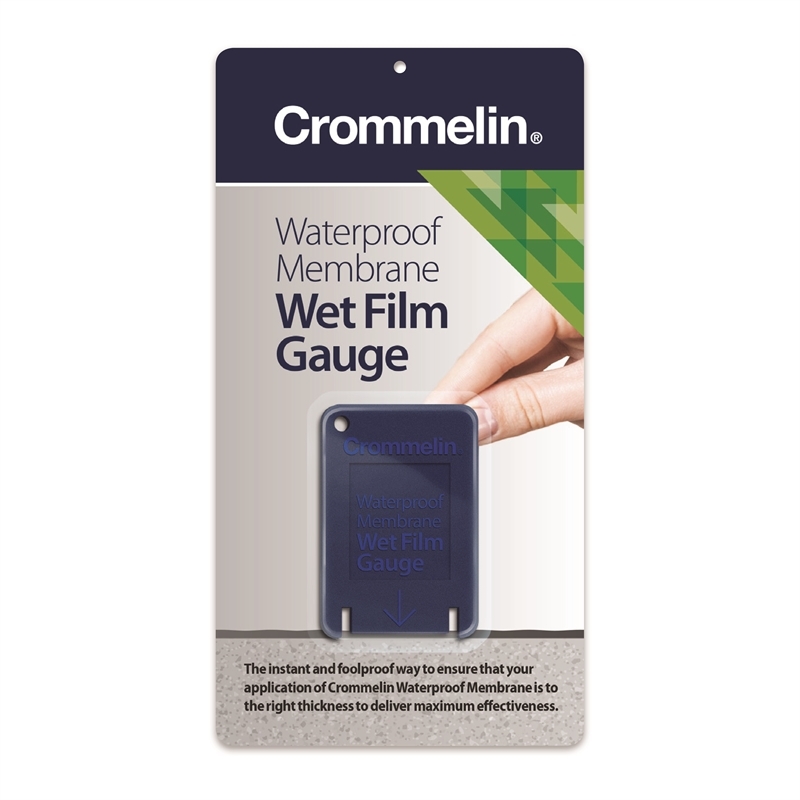 Easily achieve the required membrane wet film thickness. Ensures a consistent thickness across entire project surface. Suitable for use with all Crommelin Waterproofing Membranes.